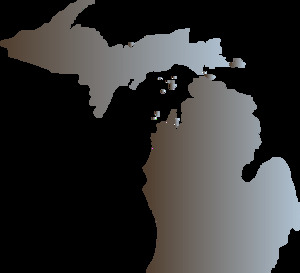 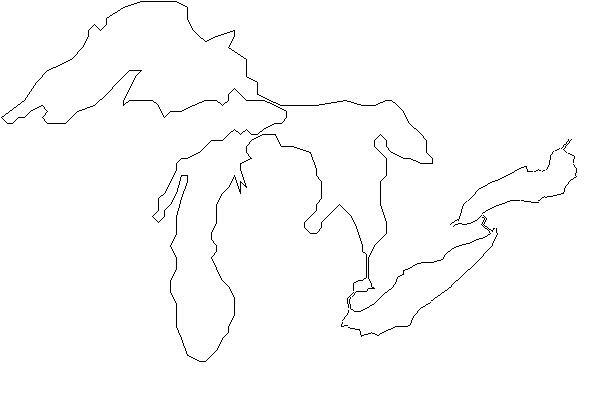 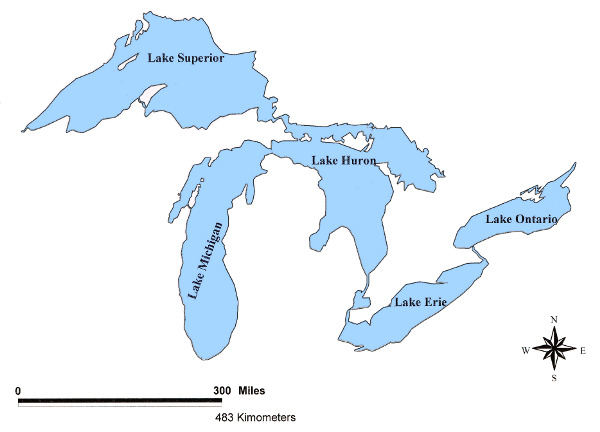 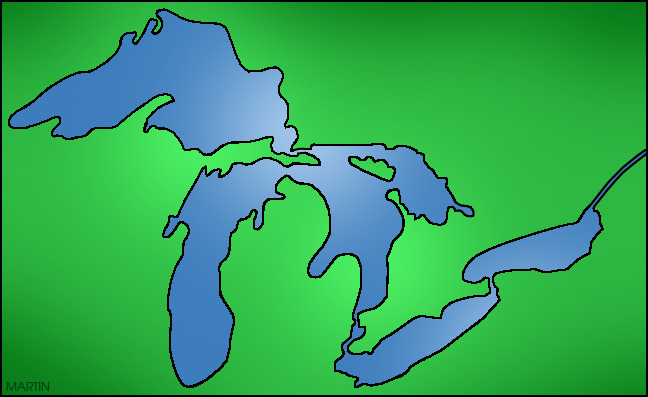 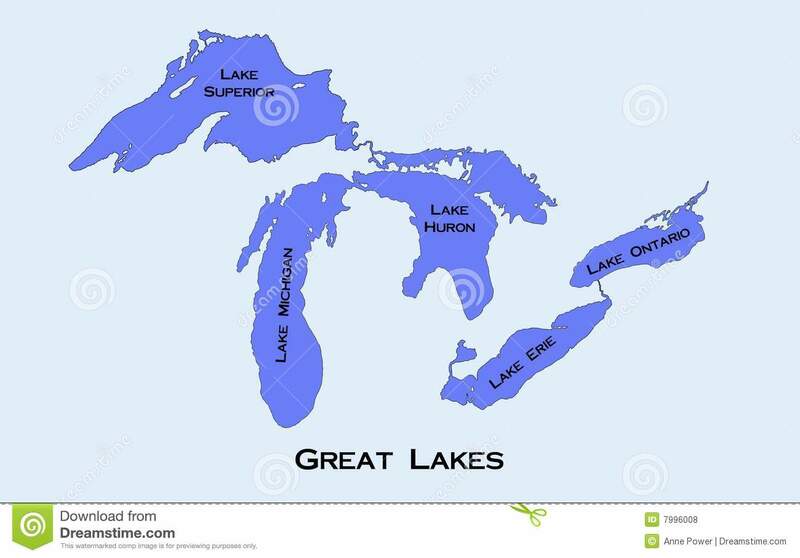 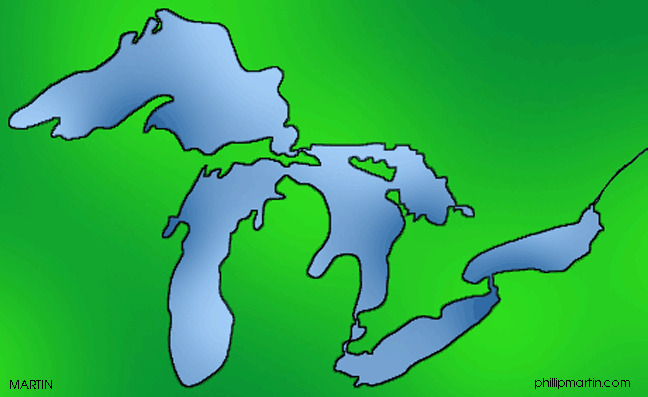 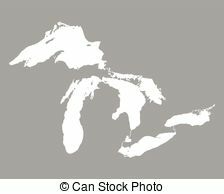 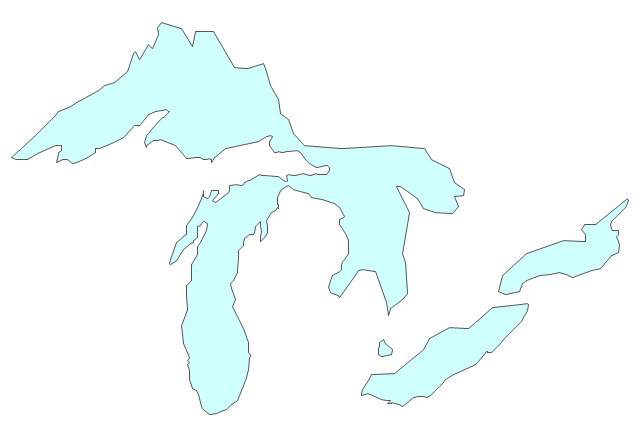 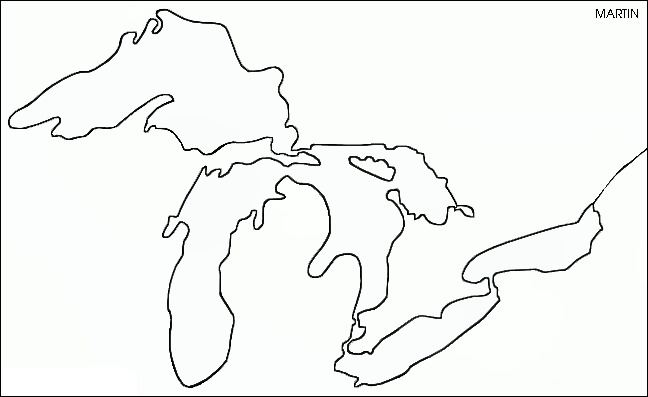 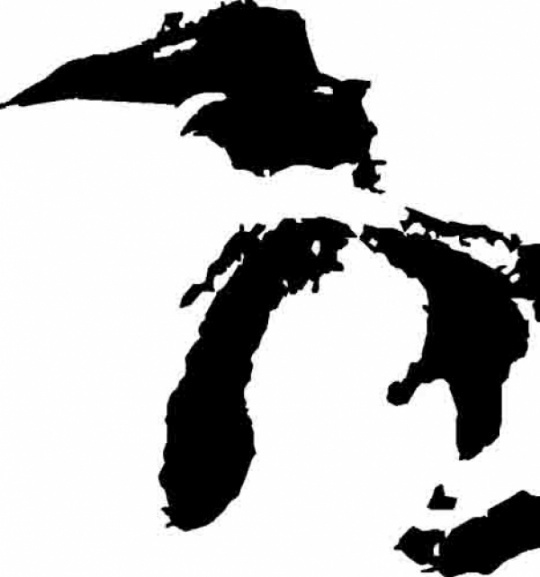 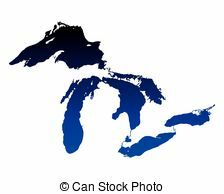 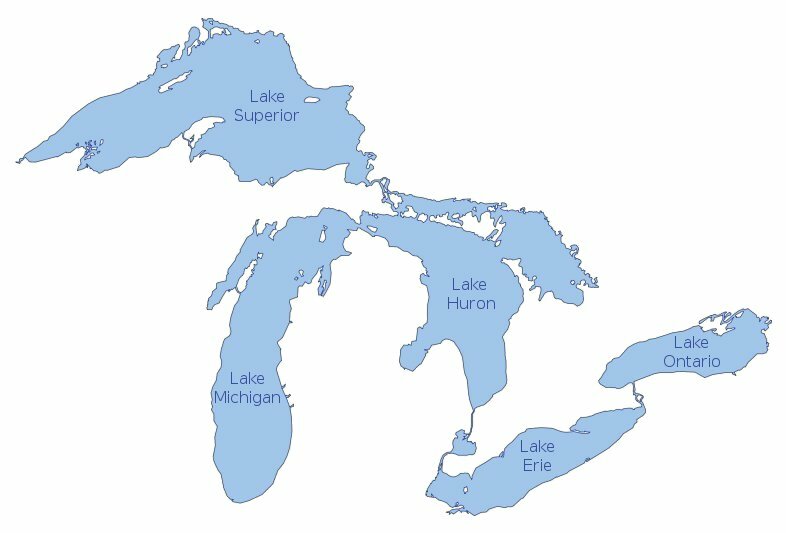 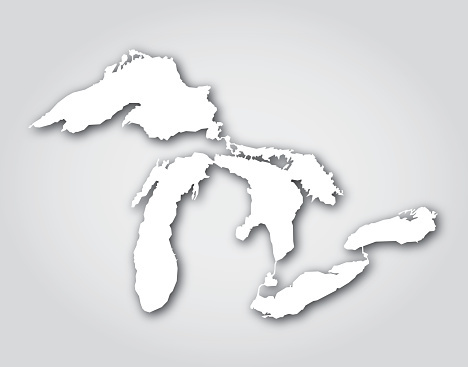 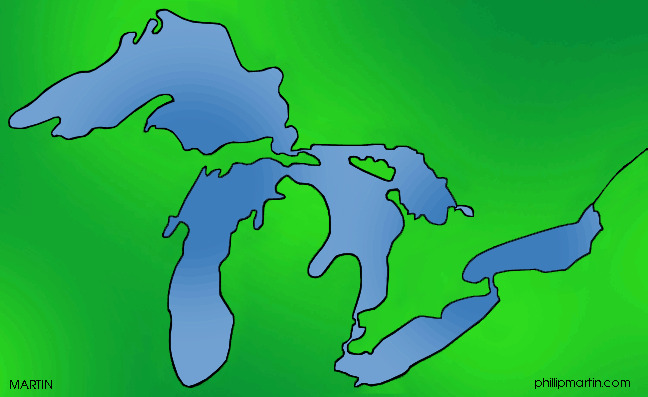 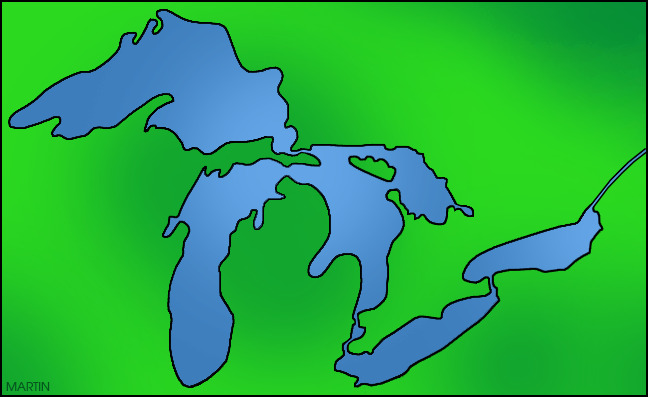 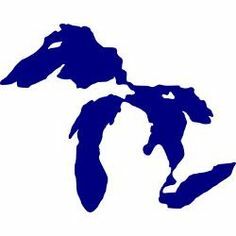 Map of Great Lakes. 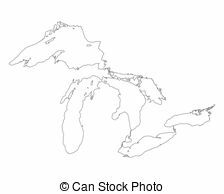 Free United States Clip Art by . 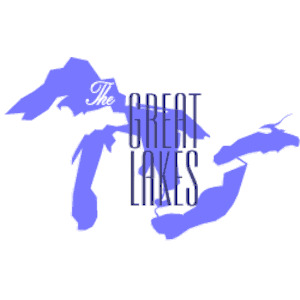 Great Lakes Silhouette White .